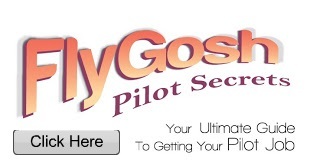 FLYSCOOT - Calling all aspiring Pilots: We have been seeing more and more inquiries here regarding pilot recruitment. If you missed out on the ads placed in the Straits Times, New Straits Times and Flight International over the past few months, you still have till 30th Nov 2011 to submit your applications if you have at least 1500 flight hours on a commercial jet. To apply,send your applications to JoinUs@FlyScoot.com with your email title as " Application for the position of Pilot via flygosh.com ".